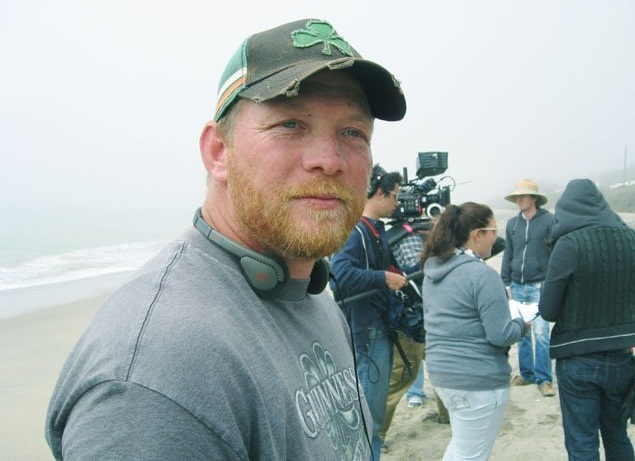 We’ve got a special treat for you as Kevin is joined by Christopher Douglas-Olen Ray to discuss his upcoming Asylum films Mega Shark vs. Kolossus and 3 Headed Shark Attack. He also discusses Mercenaries and more! You can keep up with Christopher via his Twitter page and Facebook page.